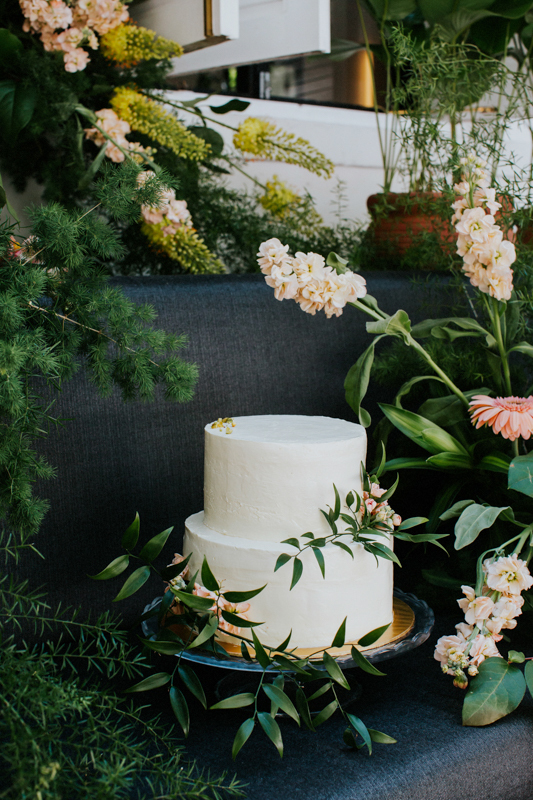 Organised by SingaporeBrides, we made a minimalist two-tiered wedding cake for their Springtime wedding shoot at Botanico. It was such a beautiful location for a cosy, breezy wedding reception. View the full feature here. Wedding Stationery: Poptsie Paper Co.